Sanofi has finally had is type 2 diabetes drug, lixisenatide, approved in the US, creating further competition against Novo Nordisk’s market leading Victoza. The French pharma withdrew its US filing for lixisenatide in 2013 after the US Food and Drug Administration asked for more cardiavascular safety data. 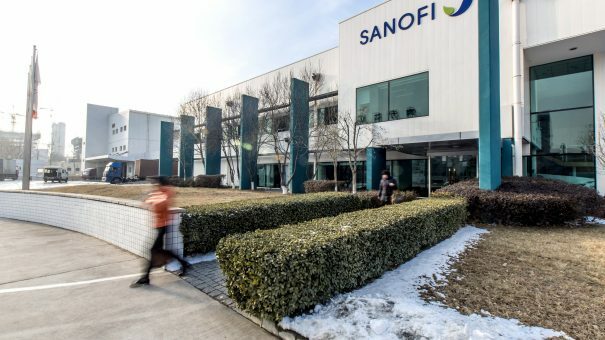 But after refiling to include cardiovascular data from the ELIXA study late last year, Sanofi now has the go-ahead from the FDA to market the GLP-1 drug in the US. The drug, originally developed by Zealand Pharma, has been available for several years in Europe under the brand name Lyxumia, but Sanofi has opted to market it as Adlyxin in the US. Adlyxin is injected once daily, and works by increasing glucose-dependent insulin release, decreasing glucagon secretion and slowing gastric emptying. With sales of around $2.7 billion in 2015, Victoza has dominated the GLP-1 market despite competition from AstraZeneca. But Lyxumia’s sales in 2015 were miniscule in comparison, at $38 million – so it remains to be seen whether Sanofi can mount a serious challenge to Victoza in the US. Almost three quarters of Victoza’s sales last year were in North America, and Novo is also developing an oral GLP-1, semaglutide, as a successor to Victoza. Adlyxin will perhaps benefit from the presence of Sanofi’s LixiLan, expected to be approved in August after being backed by FDA advisers earlier this year. LixiLan combines lixisenatide with Sanofi’s Lantus (insulin glargine) in a single product, although this will likely have competition from a rival combo from Novo Nordisk, combining long-acting insulin Tresiba (insulin degludec) with Victoza. Zealand Pharma is also set to receive a $5 million milestone payment, and could receive up to $135 million more, plus royalties on sales, if Adlyxin performs well.